Download vector file Here. 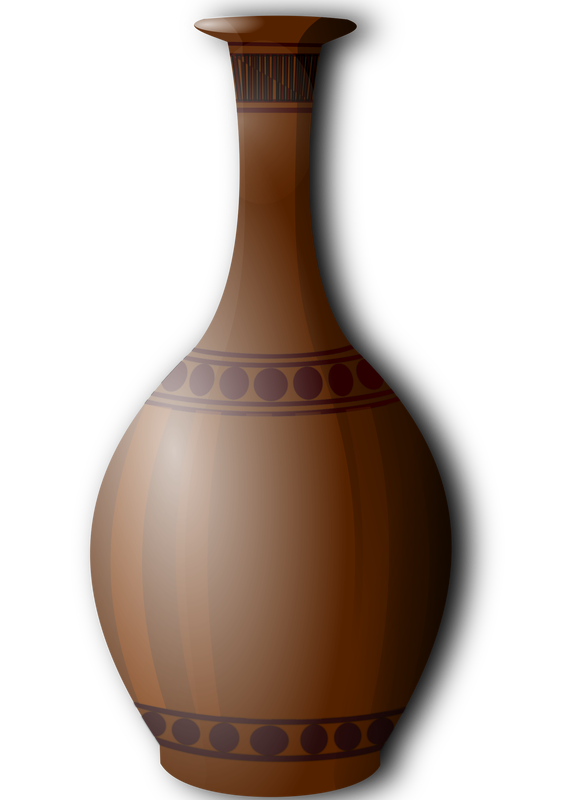 Brown vase vector clipart. 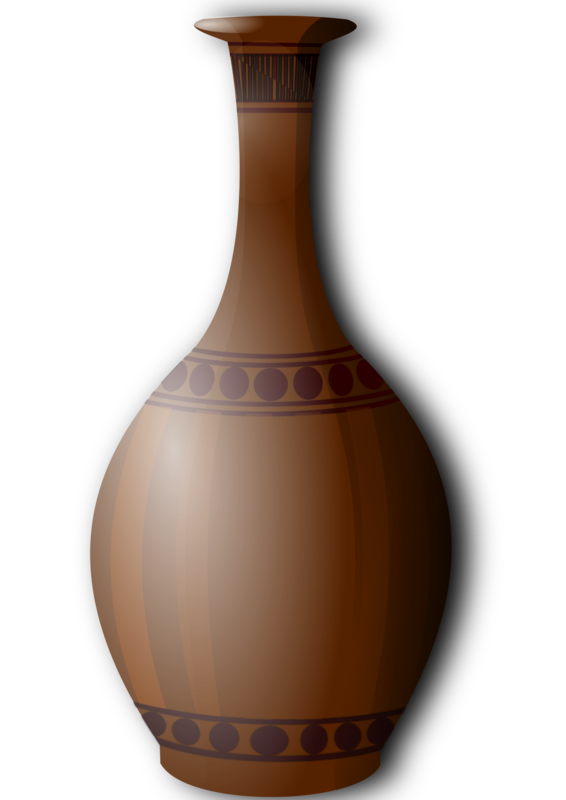 Graphic by Hatalar205.